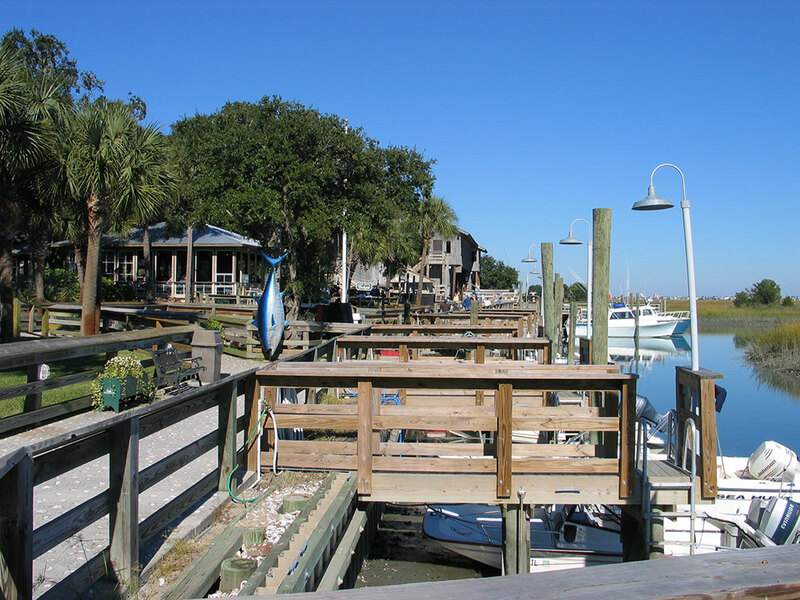 Situated along a section of waterfront Marsh area is The Murrells Inlet Marshwalk & Marina. The Marshwalk is home to a selection of restaurants overlooking the Inlet area known as the Murrells Inlet Marshwalk. Some of the area’s top restaurants are found here, offering a wide assortment from fresh caught seafood, sushi, wood-fired pizzas and savory Lowcountry cuisine. The Marina offers a variety of watersports and boating, or just simply enjoying the view from the Veteran’s Pier. 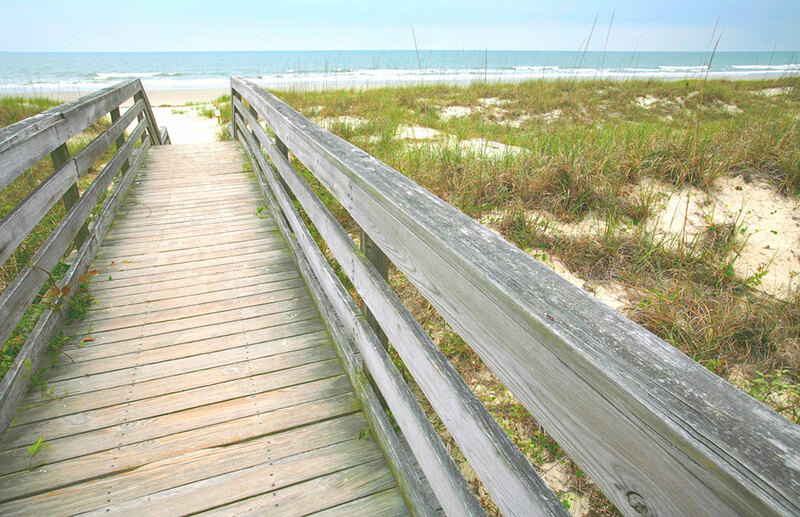 Huntington Beach State Park has miles of beach access, trails for biking, hiking & nature sight-seeing, including bird watching. On property, visitors can also explore Atalaya, the winter home of Anna Hyatt and Archer Huntington, sculptor and philanthropist, respectively, who left the park and adjacent Brookgreen Gardens as their legacy. Nature lovers also will enjoy the park’s Nature Center and wide variety of programming, including the chance to see loggerhead turtles and other endangered plant and animal species up close. The park’s freshwater lake is a great place to see alligators, occasional minks, and other birds and wildlife. Art lovers can enjoy Atalaya Arts and Crafts Festival held in and around the home each September. 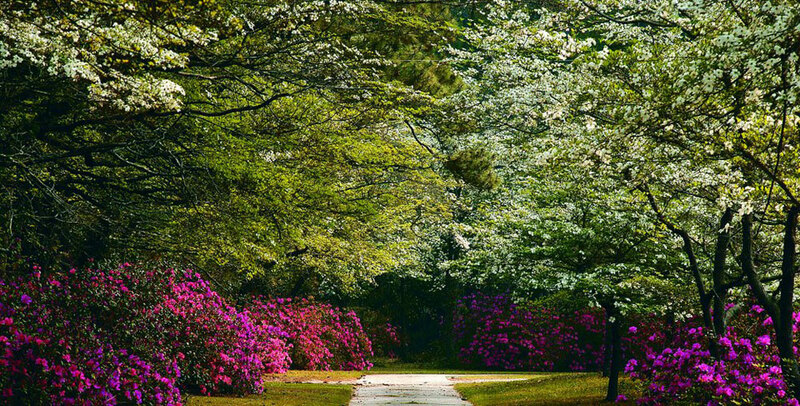 Brookgreen Garden’s features acres upon acres of sculpture gardens, fountains, walking paths and scenery. They also have a small zoo featuring native animals including otters, wild turkeys, owl, eagles and other birds, deer and other domestic animals. Visitors may also participate in a Creek Cruise Pontoon Boat Ride that shows visitors the abandoned rice fields that are now home to alligators and other water critters. Walk, talk, learn about the rich history of our area and taste the delicious coastal cuisine and drinks at a sample of 3 stops along the Marshwalk! Whether you are a food enthusiast, a foodie, or a culinary expert, you will love our food tours. Carolina Food Tours offer a culinary and social experience you won't forget. Part of the Greater East Coast Greenway, this flat paved trial parallels US 17 from Murrell’s Inlet to Sandy Island Road near Huntington Beach State Park. 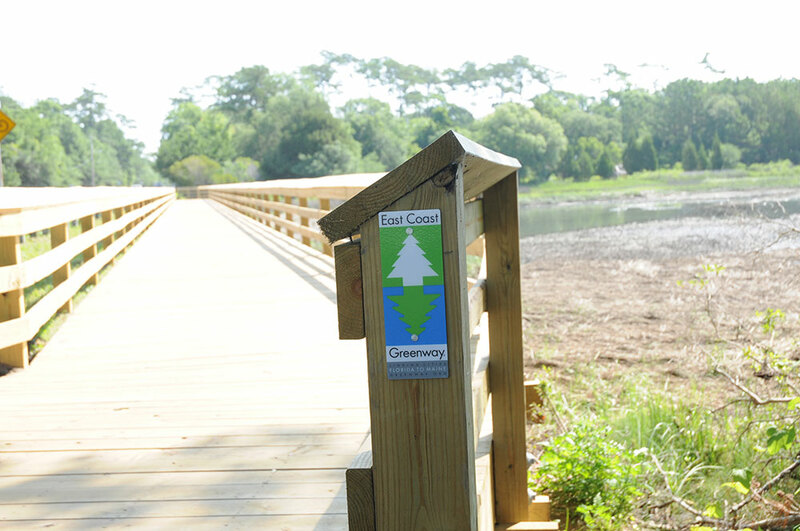 By using sections of completed trail and roads with Share the Road signs, you can ride or walk from Murrell’s Inlet to Pawley’s Island. There are 6 miles of continuous trail and two sections of approximately 4 miles.